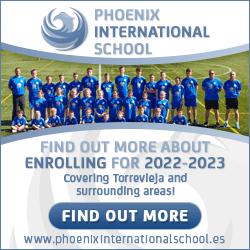 …Ultimate cleanness, kind & smiley service and a very strategic location among the greatest of Barcelona monuments… So, come on, stop beating around the bush, book now! Remember, it’s cool guys like you who create this hostel’s fantastic atmosphere! 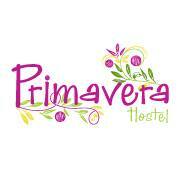 Primavera official Website – for guaranteed best rates.